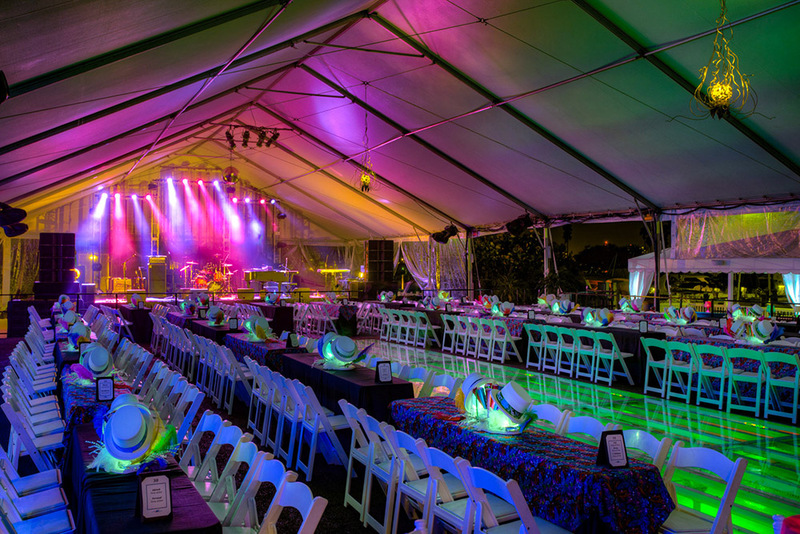 From elegant backyard weddings to sprawling PGA™ Championship installations, our experts define the cutting edge of event tenting solutions. 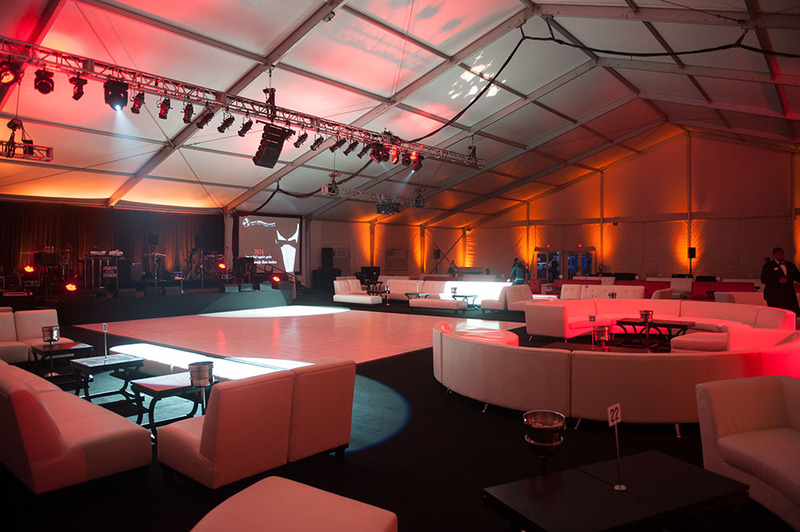 For the past 21 years, TentLogix has continuously pioneered awe-inspiring advancements in custom tenting and flooring for private affairs, world-renowned art festivals and some of today’s largest corporate trade shows. 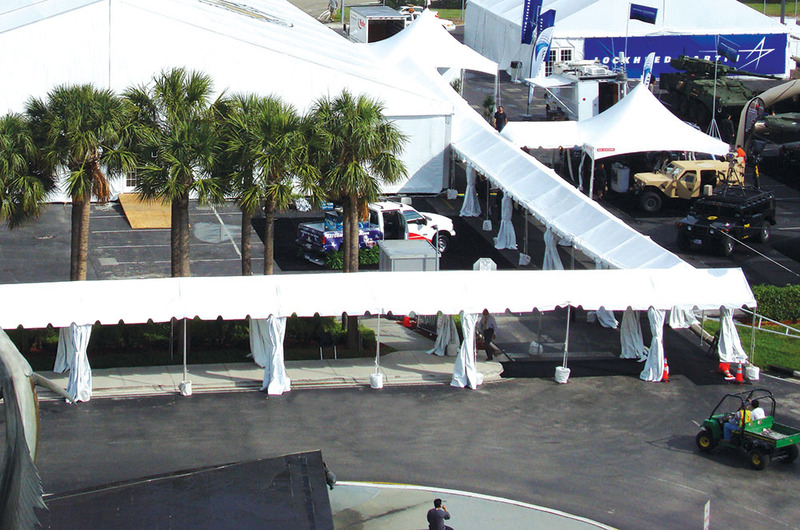 Our commitment to quality, growth and innovation makes us a world-wide leader in advanced tent rental solutions. Scroll down for more information on specific structures, and call us today at 888-34-PARTY with any questions. Through our focus on continuing to provide new and innovative tenting products to our customers, TentLogix is proud to be one of the first companies to introduce the Arcum Structure to the North American market in 2009. 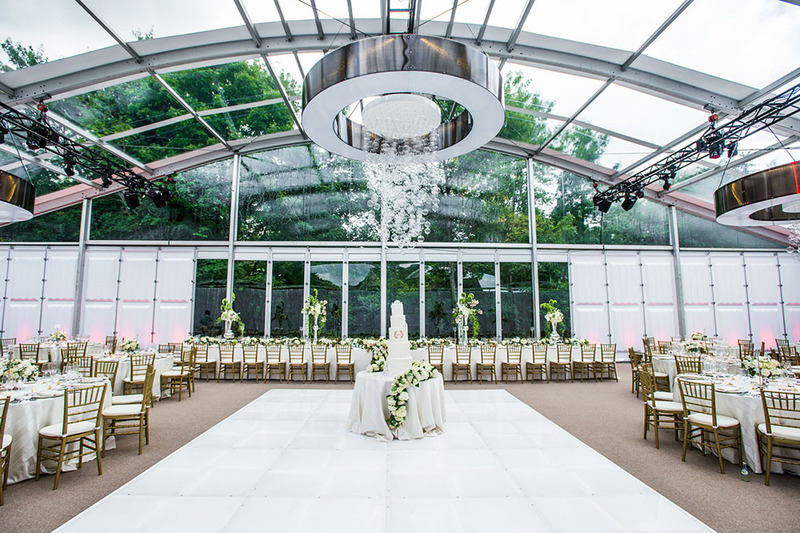 European Clear Span Structures are fully engineered to create an expansive and secure, yet inviting atmosphere suitable for any short or long-term tenting applications. 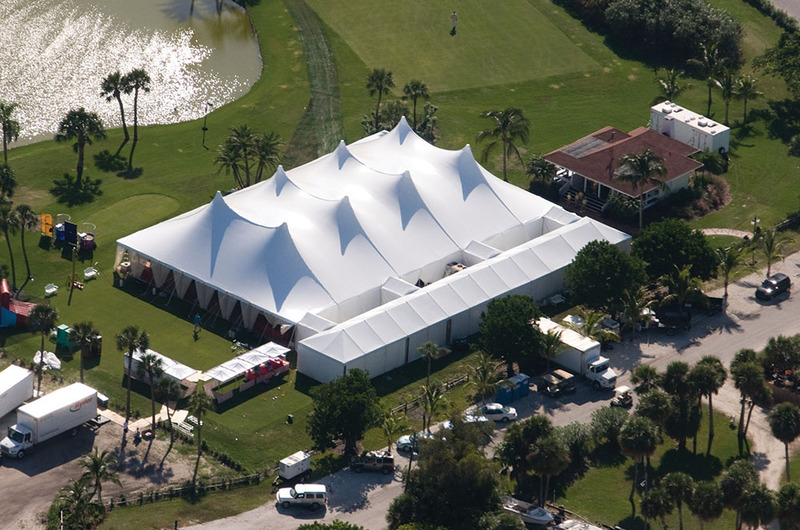 Clear Tent Structures provide unequaled elegance in tenting for any upscale event. 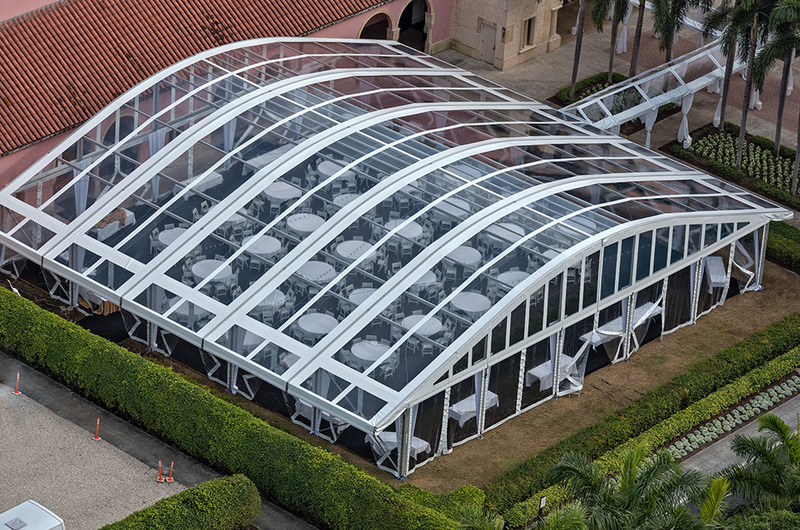 TentLogix has been an industry leader in clear tenting solutions since 1996. 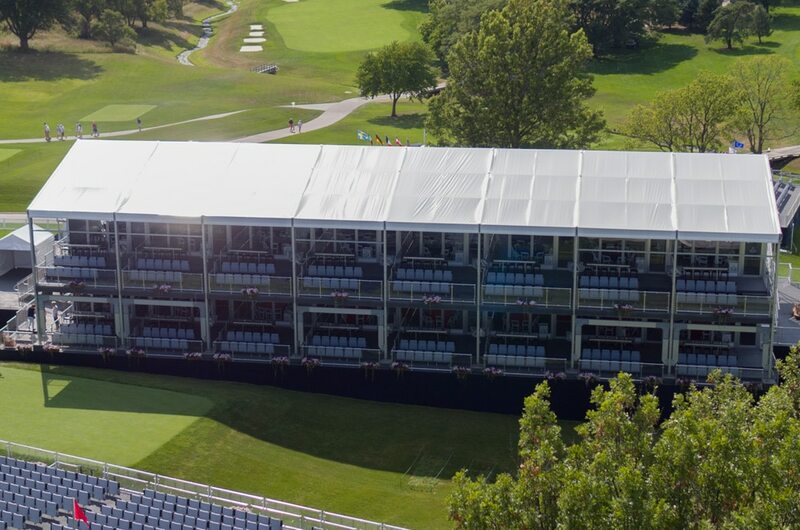 Commonly used for sporting and music events, double decker structures with tiered-seating provide spectators with expansive views and maximum comfort in a temporary structure. Kedered Frame Structures are one of the most versatile structures on the market, able to be easily weighted and installed on grass, asphalt, rock, and concrete surfaces. Ideal for entrance tents, walkways, or a porte-cochere, these elegant high-peak tents are available in 10’x10′, 15’x15′, and 20’x20′ sizes. High-Peak Tents feature only four legs, no interior support poles, 8 or 10 eave heights, and are easily weighted. 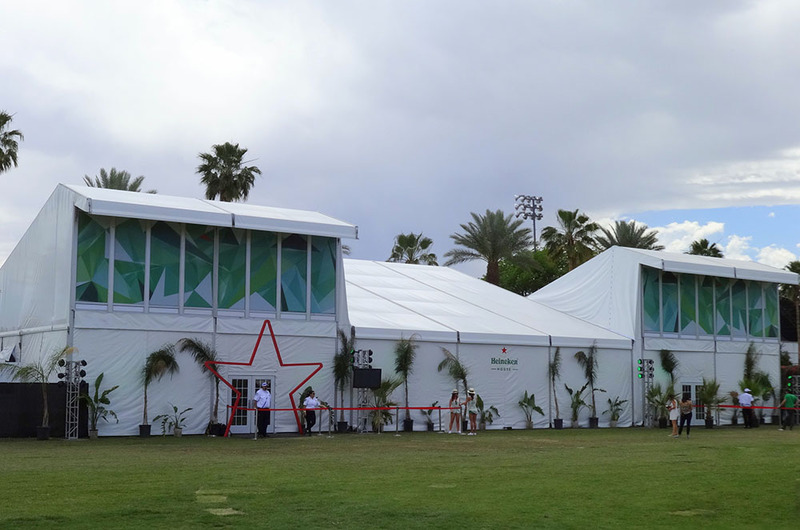 The Mono-Pitch is an ideal single or two-story event structure, available with glass or hard walls, integrated HVAC, and a host of other structure enhancements. 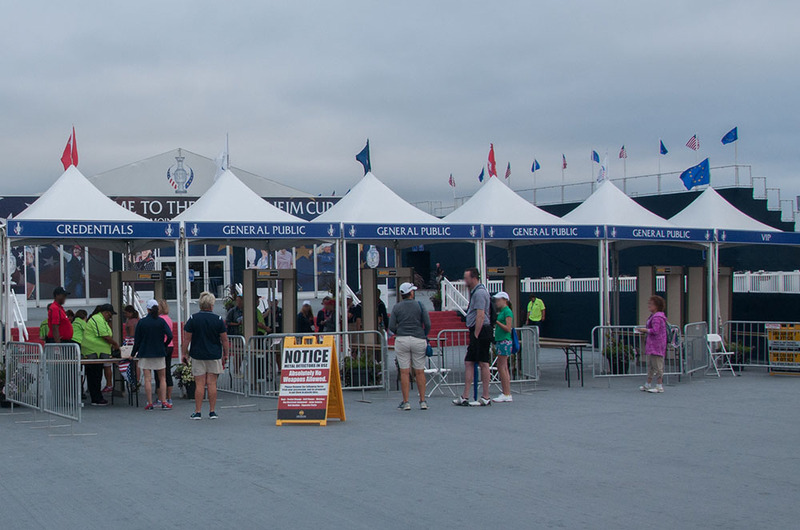 Marquee tents make excellent formal entrance walkways into larger tents, connect a tent with a permanent structure, or cover an existing walkway. We have been a preferred vendor in support of properties managed by the top 3 hotel chains in the world.